Ronald J. Torgalski is a former American college baseball coach. He was most recently the head baseball coach for the University at Buffalo. In 2000, Buffalo resurrected its baseball program in Division I with Bill Breene as head coach. That year, Torgalski left the basketball program and joined the staff as an assistant baseball coach. In 2003, while an assistant coach, he received a Master of Science degree in education from Canisius College. After six years as an assistant coach, Torgalski was named the head coach in 2006. In 2013, he was named the Mid-American Conference Coach of the Year. 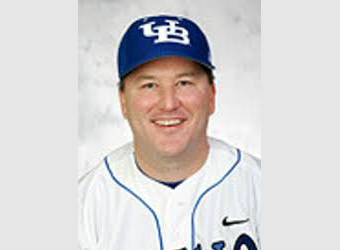 17 year Division 1 Baseball Coach at the University at Buffalo – the last 11 as the Head Coach. Book a lesson with Ron!